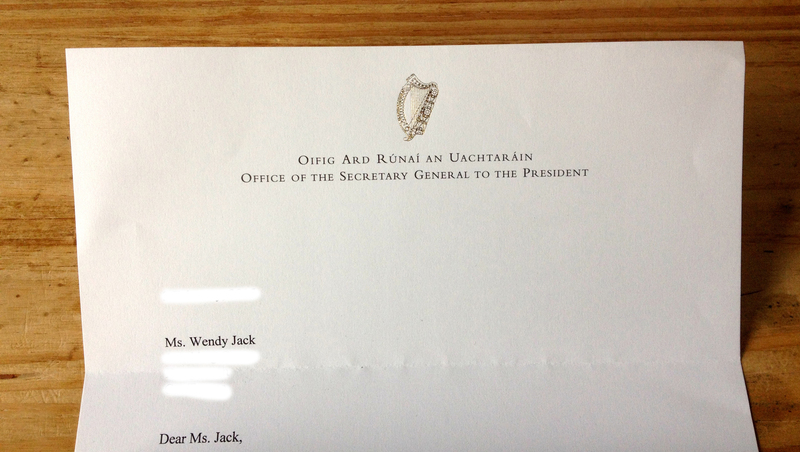 Well, what an honour… I received a letter from President Michael D. Higgins congratulating me & wishing me luck on my latest single ’90 Degrees’ !!! 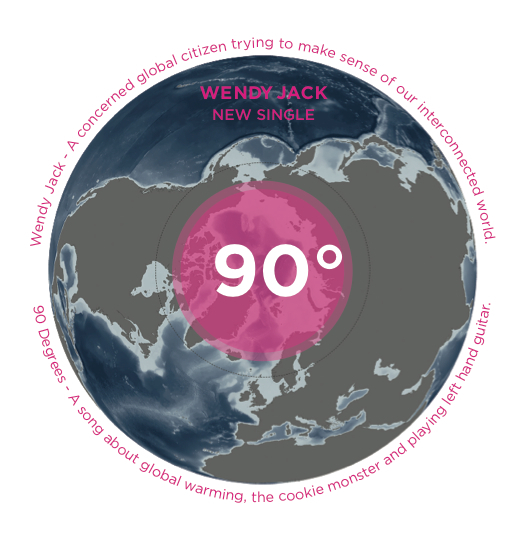 If you haven’t already read the story behind the song over in the ‘Songs’ section of my website – CLICK HERE – you will discover how one of his speeches inspired my lyrics. Go raibh maith agat Mr President!!! It’s been quite a while since I properly released any new music into the world… So I thought it was time for a single!!! Song section of my website HERE. However, I do love Ireland and appreciate that there are so many good things about living here. I would therefore like to think that we can ’emigrate our brains’ instead of physically leaving. We can educate ourselves and think outside of what the government, the church or the corporate media are trying to brainwash and exploit us with. We can look for inspiration in other parts of the world and learn from migrants who are now living and working with us here. Together we can create an Ireland which we are all proud to call home. So my song ‘For all who come after me’ is a protest song. It is a song of hope, and a song of determination to achieve change. I’m posting it this week as once again we are coming up to Remembrance Day. With 2014 being the centenary of the outbreak of WW1 the media has been covering many aspects of ‘The Great War’, WW2, and other conflicts around the world. It frustrates me when I see how war is glorified and how blatant propaganda is used to manipulate and control the population… throughout history and also now. While I don’t necessarily respect the ‘politics’ of war I do have great respect for those who have served ‘humanity’ (and continue to serve) in whatever capacity (military or otherwise) believing it to be the right thing to do. The mental and physical sacrifice is huge and we can feel the ripple effects in our society every day. I believe it is important that those suffering from PTSD (and their families) get all the love and support they need. Thank-you again to Bill Shanley for his thoughtful and emotive guitar playing. I’m very excited to finally be unleashing a new track and video into the world. Last year I worked with a team of creatives to prepare an art installation for the Expanding Territories exhibition which successfully toured Ireland between September 2013 and January 2014. Inspired by the landscape and local resources we sought to explore opportunities for new projects which would benefit the economy in Tyrone. I collaborated with a very talented photographer called Aidan Monaghan and together we created a short film giving an overview of our team’s proposal which was called ‘The Caledonian Range’. I created 2 original pieces of music which formed the soundtrack for this film. I have now re-edited some of Aidan’s footage into a music video & am delighted to share the first of these tracks with you. It’s called ‘PANGAEA’. If you like it please share the video far and wide. I would also love to receive your feedback.